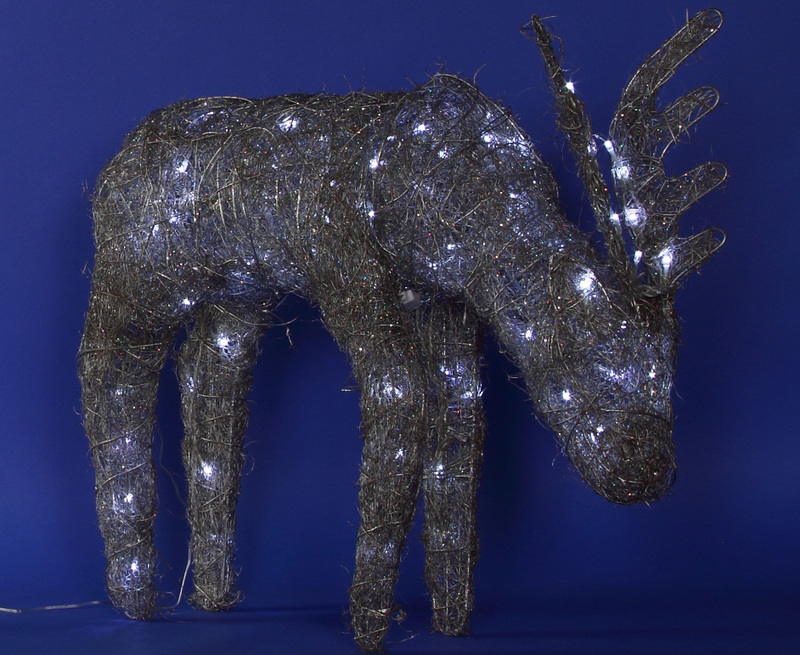 If you just love the look of silver decorations then our Silver Reindeer with white LED lights is for you! This some cool charm and to your outdoor decorations, or keep this silvery lovely inside near your tree. 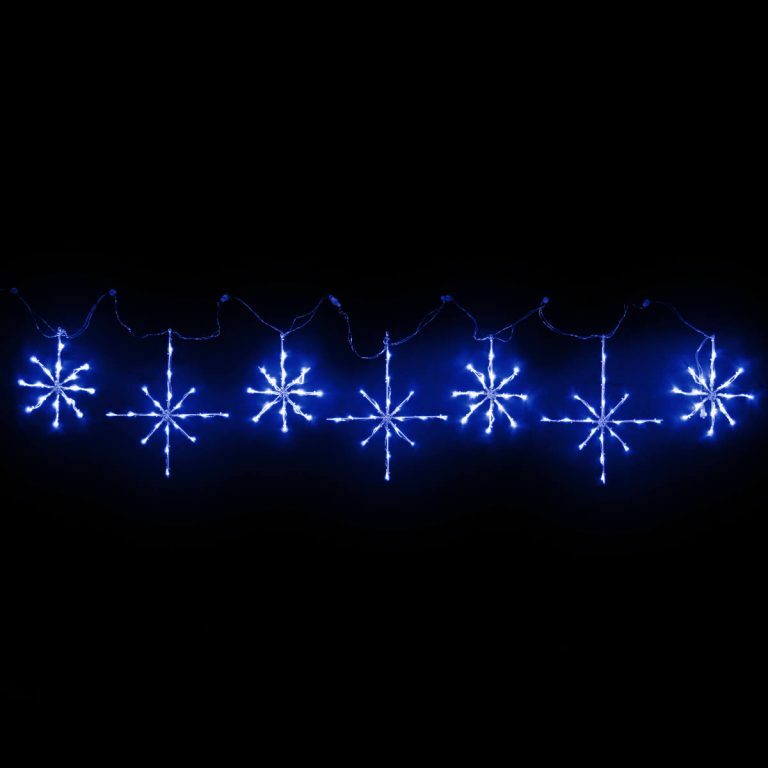 The Silver Reindeer Christmas Light is an inexpensive decorative touch that will give your outdoor Christmas tableau real wow factor. Dot some silver reindeers around your front garden and drape coloured lights in your trees to create a magical Christmas wonderland. Wherever you decide to put this beautiful reindeer, it will make an impression. Our Silver Reindeer is a stylish decorative touch that will not go out of fashion. Store carefully in a dry place and you’ll get years of use out Santa’s silver friend.